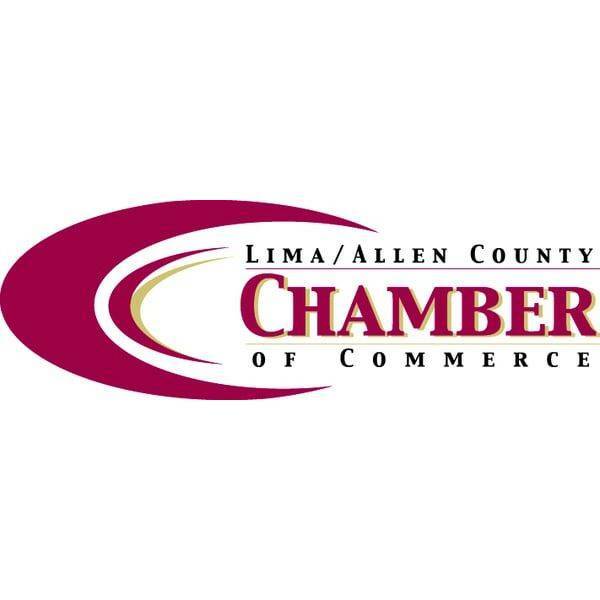 LIMA — The Lima/Allen County Chamber of Commerce recently announced its opposition of Issue 1 on the Nov. 6 ballot. The chamber is opposed to Issue 1 because it reduces major drug offenses to the equivalent of minor traffic violations, according to president Jed Metzger, and it prohibits judges from sentencing an individual convicted of possession of drugs to any jail time unless it is that individual’s third conviction for possession within two years. Another reason the chamber is opposed to Issue 1 is because there is huge funding cost for treatment. Metzger also mentioned Issue 1 would put children and families at risk if felons were released back in the community.